Available to order from the shop since February 2014! 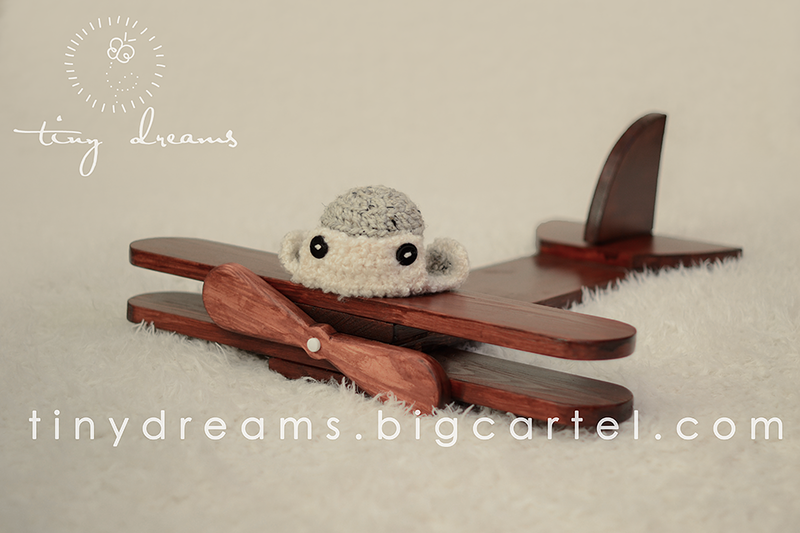 Gorgeous Wooden Plane, the cute Aviator Hat is also available in store. Now you can get the wooden moon photography prop here in the UK!